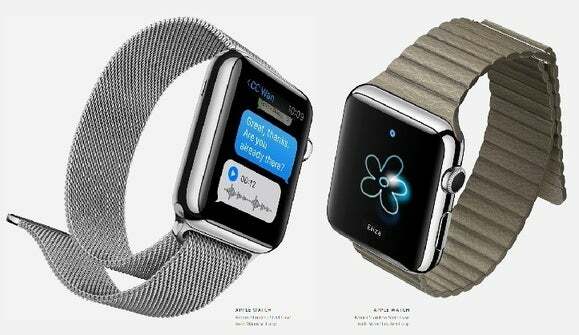 After weeks of speculation we know something of what Apple has planned for late this year and early next—two new iPhone models, a new way of making payments, and a multi-talented wearable technology termed the Apple Watch. Serenity had some hands on time with the iPhone 6 and iPhone 6 Plus as well as the Apple Watch and has a lot to say about all of them. Mailroute: A secure, hosted email filtering service for the work you do.